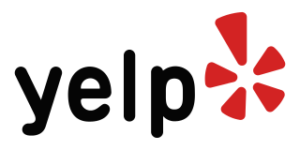 A small, family owned boutique winery producing some of the best estate wines in the area, Écluse is nestled on the gently rolling hillside terrain of the much-desired Westside of the Paso Robles American Viticulture Area (AVA). 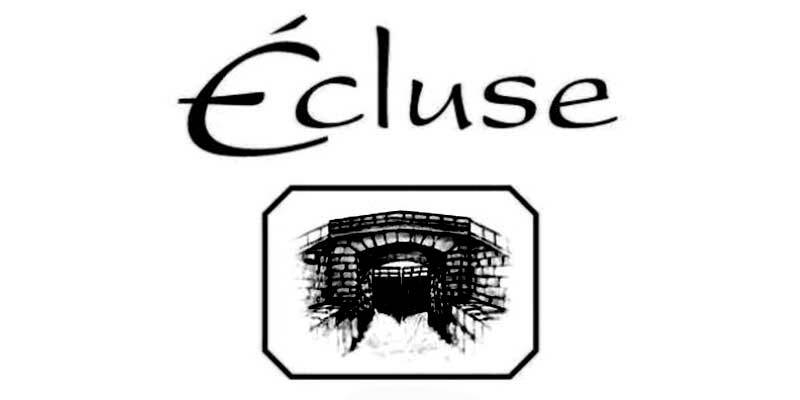 Écluse is known for producing some of Paso Robles most sought-after grapes and now fabulous, terroir driven wines. Toast and sip amongst the barrels and discover their limited production, handcrafted, award-winning wines.